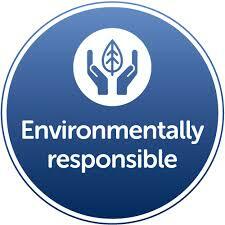 All Purpose Coatings Pty Ltd is a privately owned & funded company founded by Charmaine & Garry Ashford. Originally intended to retail epoxy & other protective / decorative coatings online to the retail market, All Purpose Coatings has since grown to become a nationally recognized and respected manufacturer of coatings. Expansion in recent years has seen APC establish a national delivery network in addition to company owned outlets operating in Brisbane and Melbourne. With goals set on further expansion, All Purpose Coatings is committed to the continued development and improvement of its product range. With more than 400m2 of dedicated showrooms across our Brisbane & Melbourne locations we're confident there will be a sample, colour or finish to match your projects requirements. APC have dedicated training facilities based in Brisbane and Melbourne in which they hold their training courses. Our qualified & experienced staff are available to help you with product selection, colour selection or assistance with the installation procedure of APC Systems. - More than 50 colours on display. - Click & Collect. Read More. With industry experience of over 20 years APC is in the perfect position to provide a quality training course. Our trainers are both licenced and accredited with industry experience both on and off the tools. APC has dedicated training facilities both in Brisbane and Melbourne offering trainees a hands-on approach to training, with large areas of application being completed. 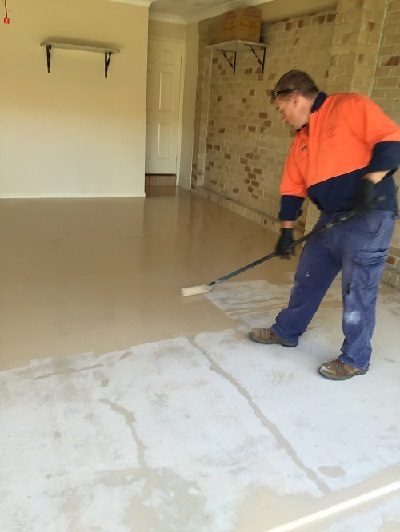 All Purpose Coatings Pty Ltd firmly believes in the consistent improvement of its range of products. 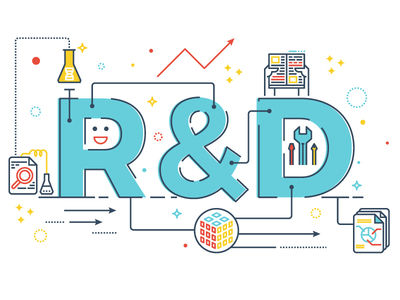 Our research & development team, led by industry experts whom have 30 years experience in the coatings industry are committed to improving the design and performance of our products through rigorous testing in real-life situations, industry experience, customer feedback & laboratory tests. Backed by 9001 Accreditation, APC has the ability to design, formulate & manufacture products for any projects coating requirements. To ensure consistently accurate results in the testing and improvement phase of our products, APC's lab is climate controlled, fitted with approved weights, mixers, slip testing & other required testing equipment. 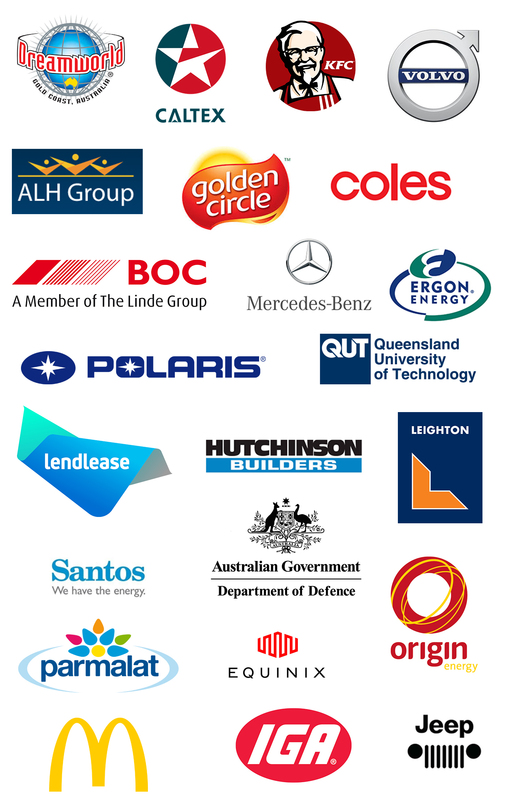 View some of the corporate clients that utilise the APC range.